To get class-to-class updates throughout a Show Day please see the Sparket Equestrian Events Facebook page. PLEASE NOTE... all Horses/Ponies attending Shows above must be fully up to date with annual Flu vaccinations, and must not have had any vaccination in the 6 days prior to attending. Horses/ponies that are starting a new course of vaccinations must have had the primary and secondary injection. From 24th March Show Passport spot checks will be made. 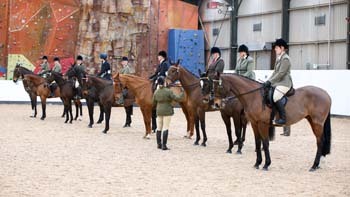 Only horses competing may attend Shows. 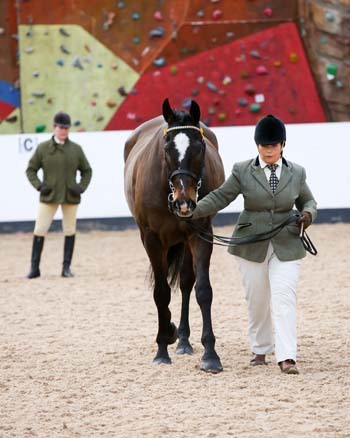 This procedure is in line with other Show Organisers' procedures to help competitors. 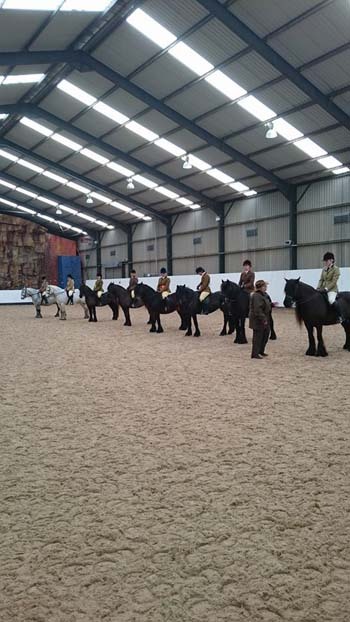 Please see the BEF website for further information. Mrs E Jones, Sparket Mill Cottage, Sparket, Hutton John, Penrith, Cumbria CA11 0LZ. Tel: 01768 483511 or mobile 07787 570736 (poor reception so try landline first).